A criminal gang has moved into Chirless, Dismolle’s second major city. Elderly residents are fed up with the loud music, noisy cars and late night parties, not to mention hold-ups, muggings and the occasional gunfight. And these allies aren’t just old, they’re positively ancient! The humour of the first two books has gone from this one. 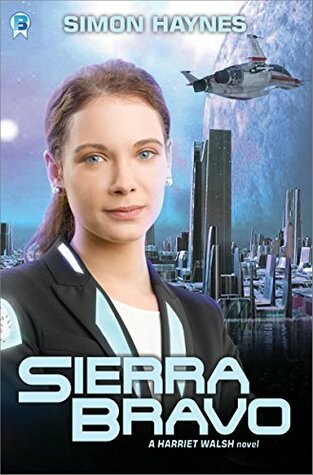 This is s straight forward Sci-Fi adventure, getting close to Military Sci-Fi. The story is OK, but not outstanding and there is more action sequences in this novel than any of the previous Simon Haynes novels.